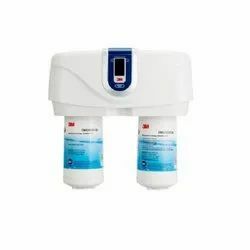 Enriched by our vast industrial experience in this business, we are involved in offering an enormous quality range of Water Filters. 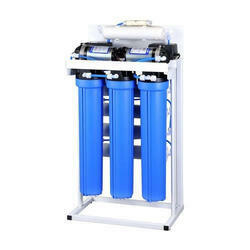 Backed by our prosperous industry acquaintance, we offer an extensive range of 7 Stage RO Filter. We, Elmech Power Controls, are biggest Wholesaler and Trader of TORRIZO 3 Stage Filter.